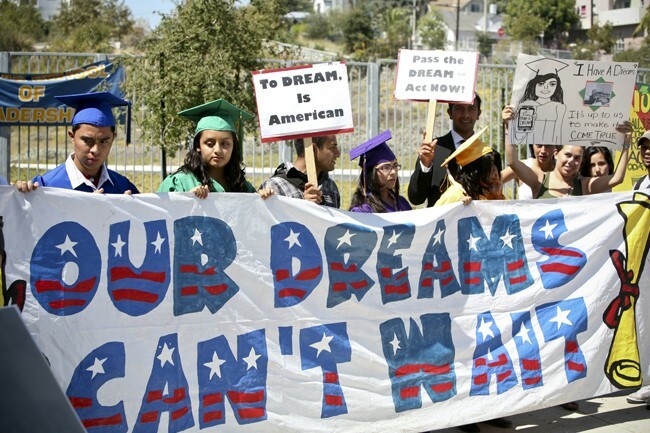 Delivering on the Dream (DOTD) is a national network of state and local funding collaboratives investing needed resources to protect and defend the rights of immigrants and refugees and to help them achieve their dreams for a better life. 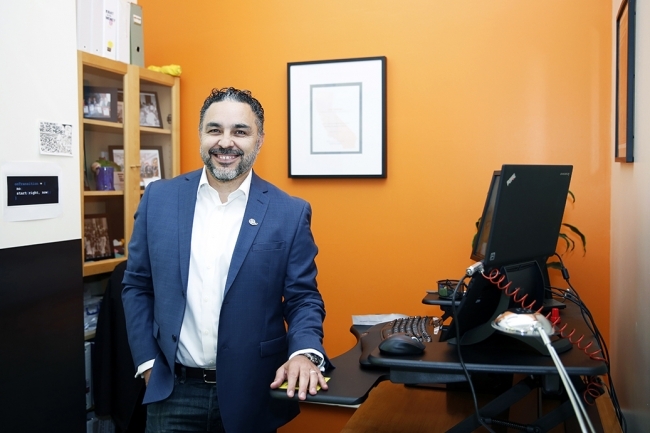 Through a unique partnership model that leverages national matching funds, state and local funders engage in coordinated grantmaking to strengthen the immigrant rights and service infrastructure in diverse locales. The network also provides a wide range of funders—including those new to immigration and those who have long provided funding in this arena—with meaningful peer learning opportunities. 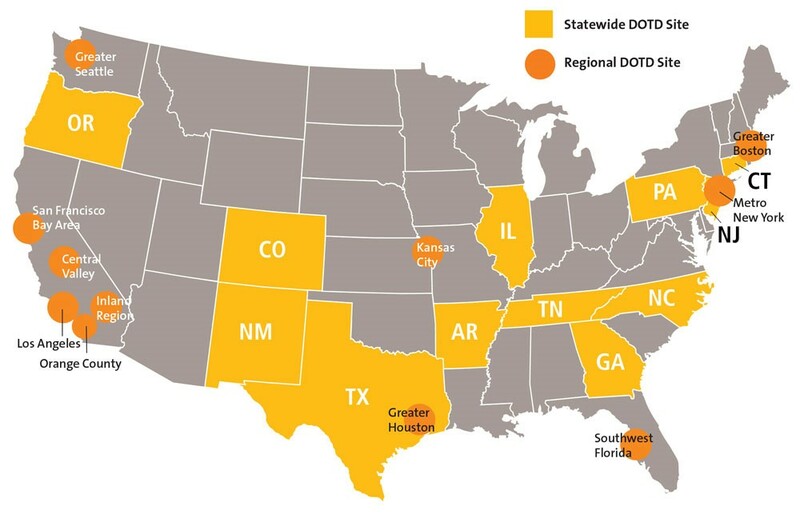 As of this writing, the DOTD network spans 18 states and is made up of 23 funding collaboratives that support more than 350 vetted grantees. Composed of local sites linked by a national network, collaborative members are diverse in geographic focus, priorities, and strategies, yet united in the belief that all community members should have access to opportunities that allow them to thrive. 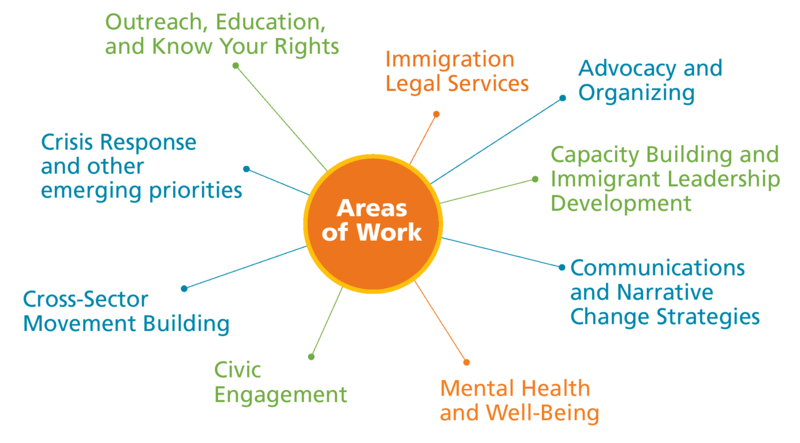 DOTD’s mission is to actively support safe, welcoming, and integrated environments in which immigrants and refugees are recognized as integral to our shared prosperity and vitality—and to increase available resources to achieve this goal. 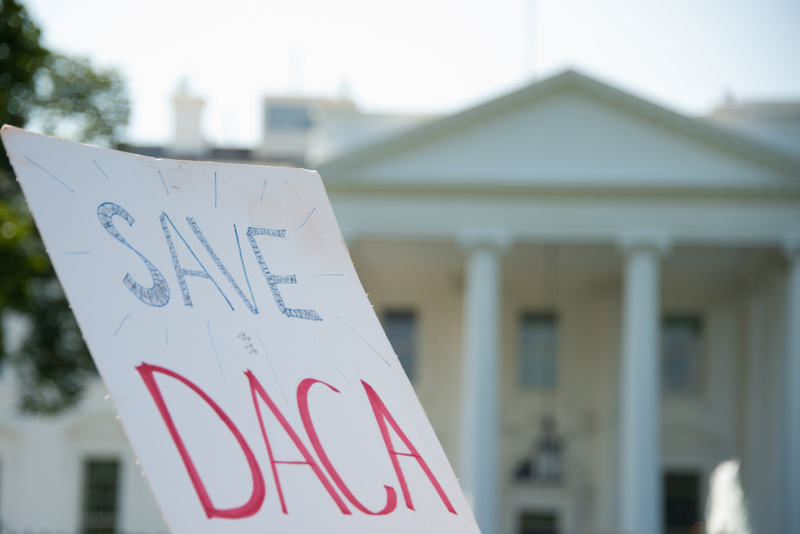 DOTD seeks to advance diverse, equitable, and vibrant communities in which immigrants and refugees are valued, respected, and treated with dignity. DOTD demonstrates the power of collective, coordinated, incentivized grantmaking and that a network can be greater than the sum of its parts. Technical assistance from GCIR staff and consultants on funding strategies and collaborative models. Interested in joining an existing collaborative, starting your own, or simply learning more? DOTD is open to professionals affiliated with a grantmaking organization. For more information, contact Kevin Douglas, Director of National Programs.